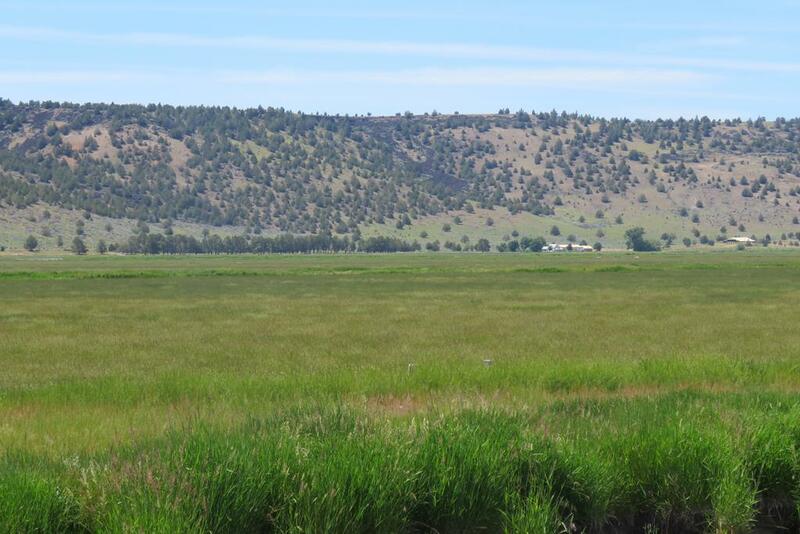 985 acres +- deeded ranch in Likely, CA. 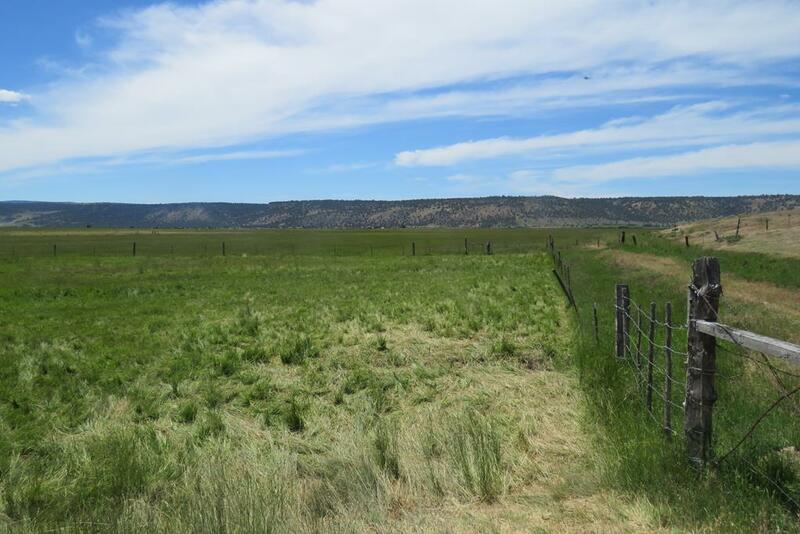 Irrigated cattle ranch plus private 18,000 acre BLM permit for 542 AU. Water! 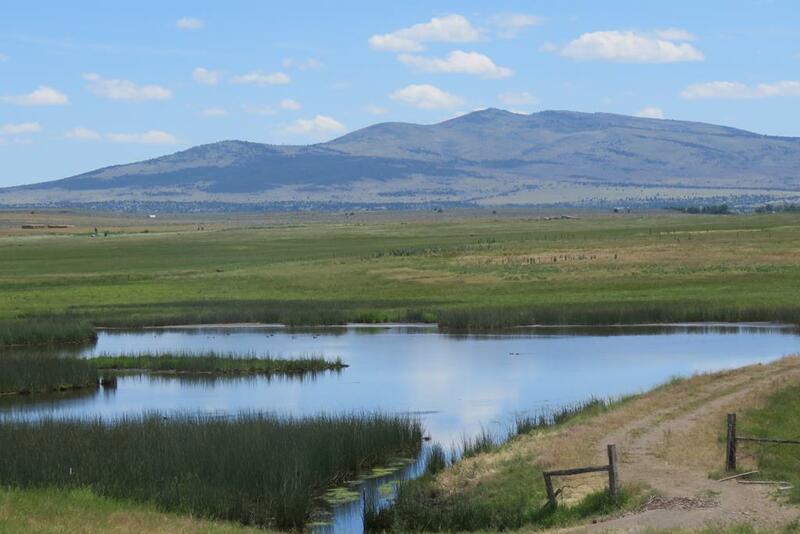 Gravity flow water, no pumps, Irrigated pasture & hay plus dry land capable of irrigated alfalfa, very low cost district water, corrals with livestock scales, great waterfowl hunting on the ponds…. LOCATION: The Duane & Dixie McGarva Ranch. 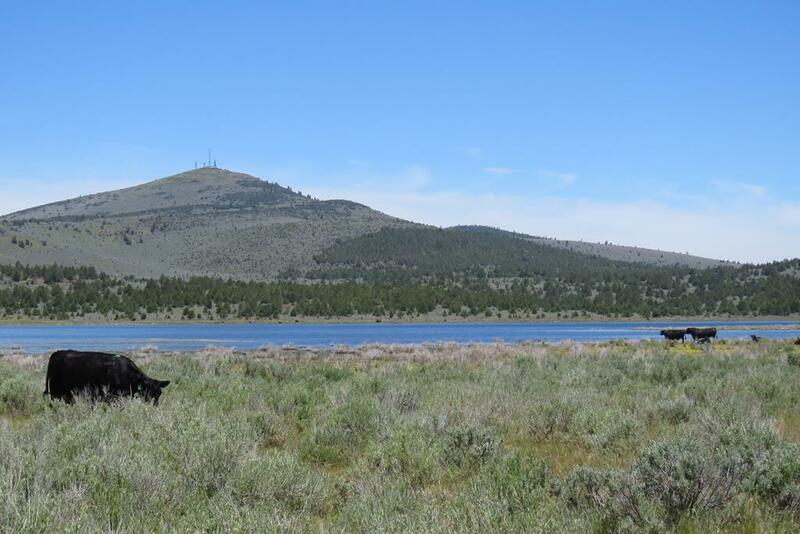 A 4th generation family cattle ranch, this ranch is located just a few miles to the north of the small community of Likely, CA and just south of Alturas in Modoc County, CA. County road access to graveled and dirt interior roads. The private BLM permit – The Nelson Corral Allotment – is located just about 10 miles to the south on the west of State Hwy 395. 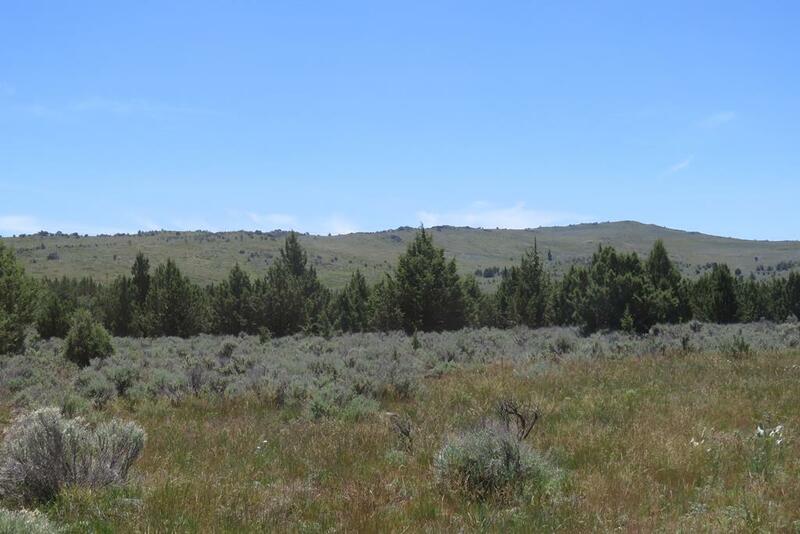 ACREAGE: According to the Modoc County Assessor’s office, there are approximately 985 deeded acres contained in the four assessor parcels. 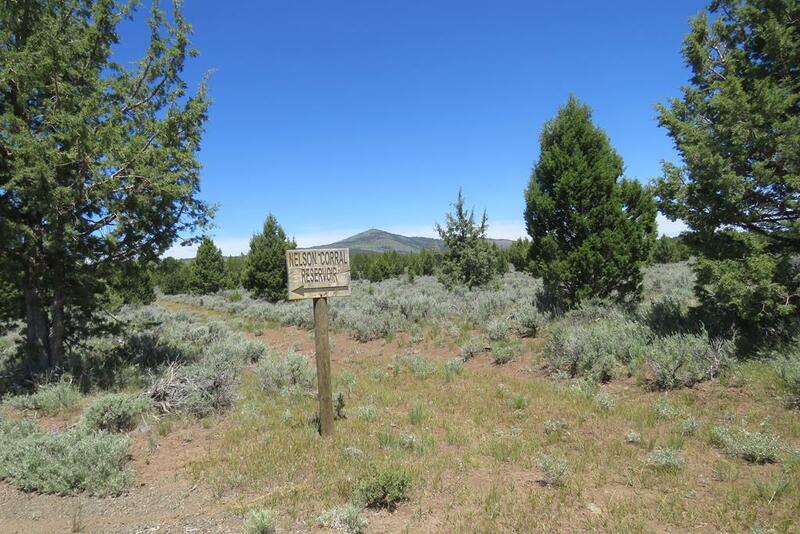 Modoc County Assessor’s Parcel numbers 023-040-011, 013, and 014 and 023-090-008. 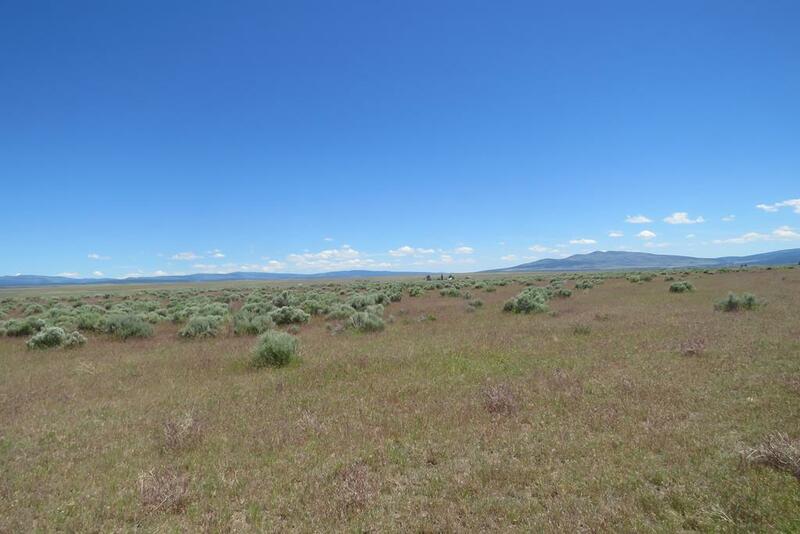 DESCRIPTION: Approximately 985 acres in one contiguous block just north of Likely, CA. 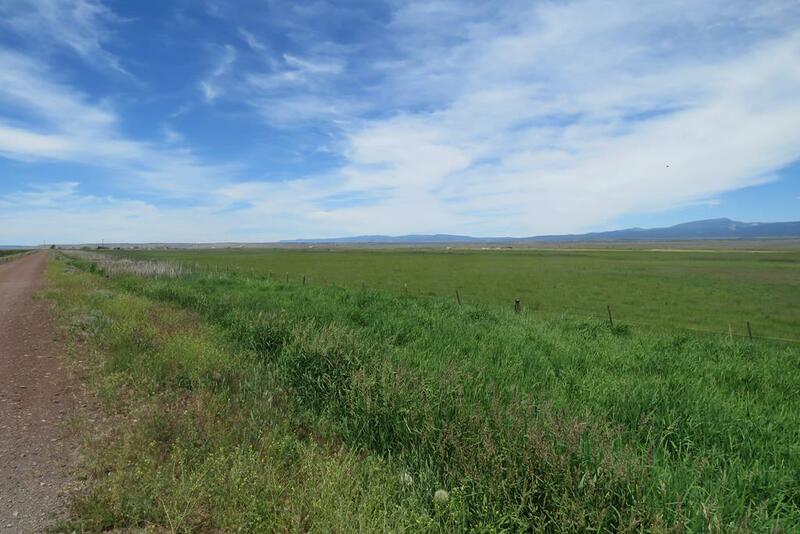 435 +- acres are laser leveled improved flood irrigated pasture ground that has been hayed in past years, about 280 acres of meadow pasture wild flood irrigated, and the balance of approx. 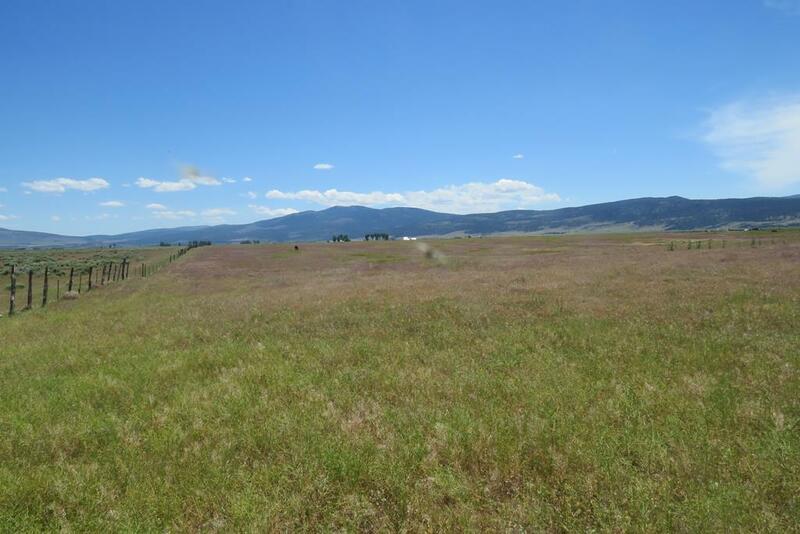 270 acres dry pasture and range. 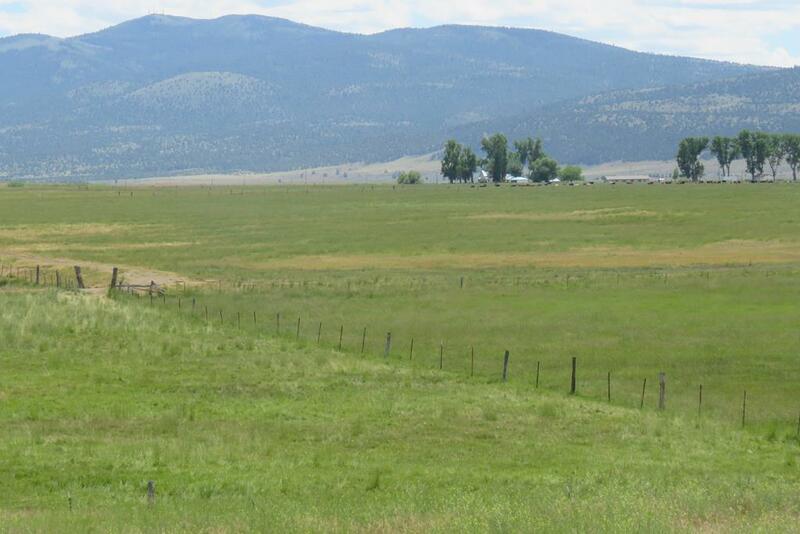 The dry pasture and range area could lend itself to a pivot for irrigated alfalfa or other hay crops. Low cost Surprise Valley Electric serves this area for the addition of an irrigation well – one of the lowest cost electricity areas in the state –for more intensive production. 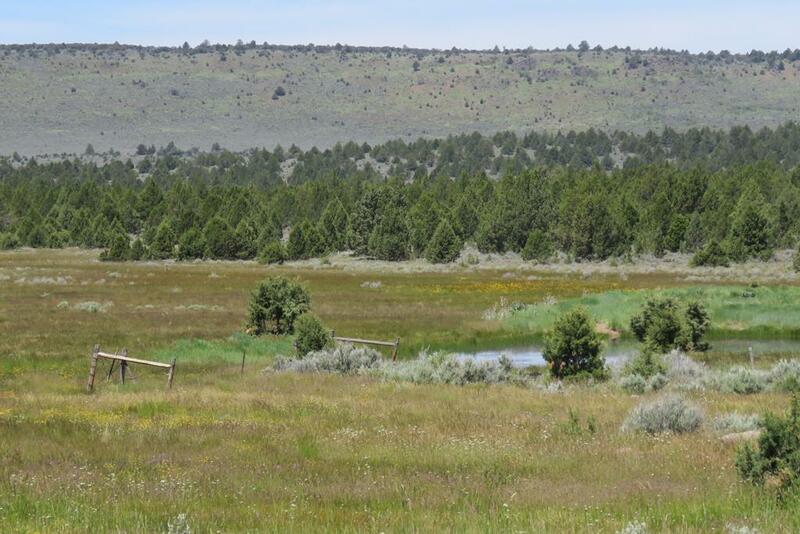 Currently leased to family members on an annual basis, this ranch has proven water resources and can be expanded into higher production capability for cattle, hays, wild rice or grain. The Nelson Corrals BLM Allotment located just about 10 miles to the south along the westerly side of State Highway 395. A private permit of approximately 18,000 acres, the allotment is for 542 head from May 16 thru September 20 each year for 1,802 AUMs. 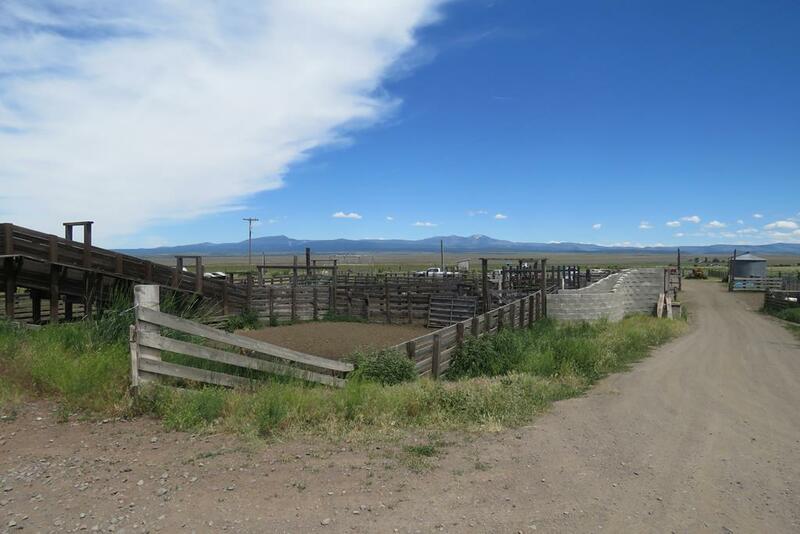 The seller will execute all documents necessary to transfer the rights to this allotment along with the purchase and closing on the ranch. WATER: Gravity flow irrigation water – no pumps. 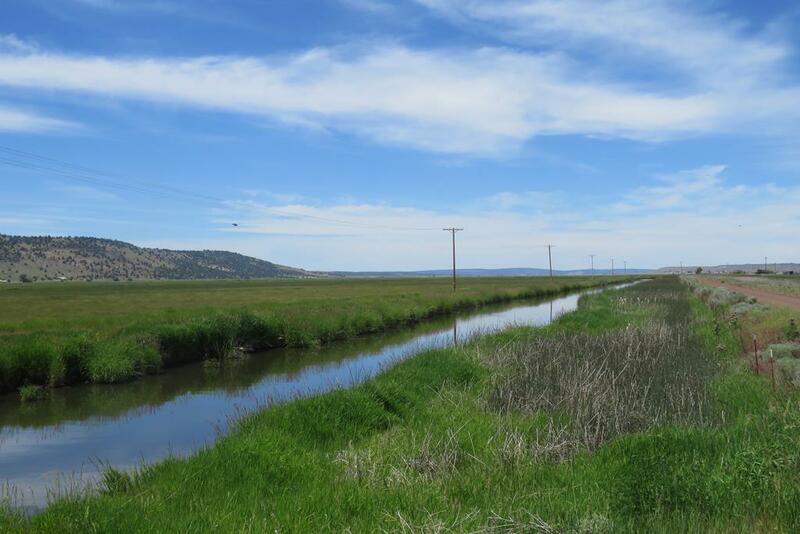 The ranch has surface water rights from the South Fork Irrigation District which receives its water supply from the South Fork of the Pit River and its tributaries along with storage rights in the districts West Valley Reservoir. According to the owner the ranch has 687 acres with water rights with an accumulative total water allotment of 0.05688 (5.688%) of the districts available supply. Irrigation water is diverted by dams from eastside canal which traverses the ranch and diverted into open ditches and laterals. Strip check flooding in the improved pastures and wild flooding in the meadow pastures. Irrigation season is generally April through September or so depending upon the year. In 2017 the South Fork Irrigation District’s charges were $5,005.50 and the Watermaster fees were $1,231.14 for a total of $6,236.64 or about $9.08 per irrigated acre. No electric pumps, just gravity flow water providing very low cost irrigation water to the ranch. 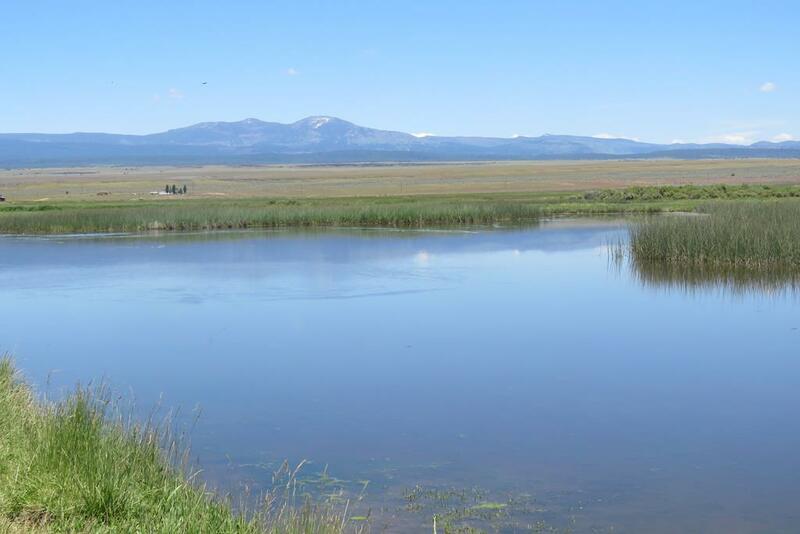 There are two ponds on the ranch, the largest of which is situated over on the easterly side of the ranch, providing outstanding waterfowl hunting. 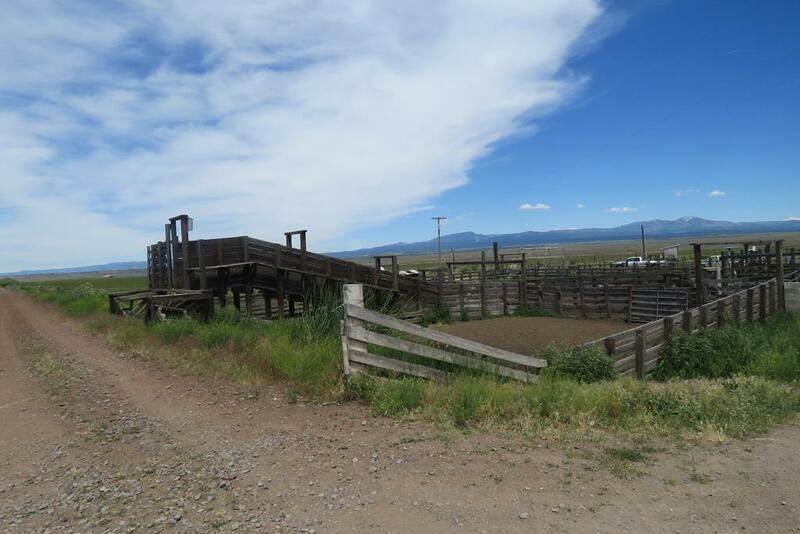 IMPROVEMENTS: There is a set of corrals with livestock scales,, and while older, they are kept in working condition. Access is via a cindered access road on top of the abandoned railroad tracks that traverses the ranch next to the canal as well as a loop road back out to the county road. The road and turn-around at the loading chute is rocked and trucks can access for either side or end loading. There is also a small storage barn next to the corrals and a grain bin along with a domestic well and public electricity.. 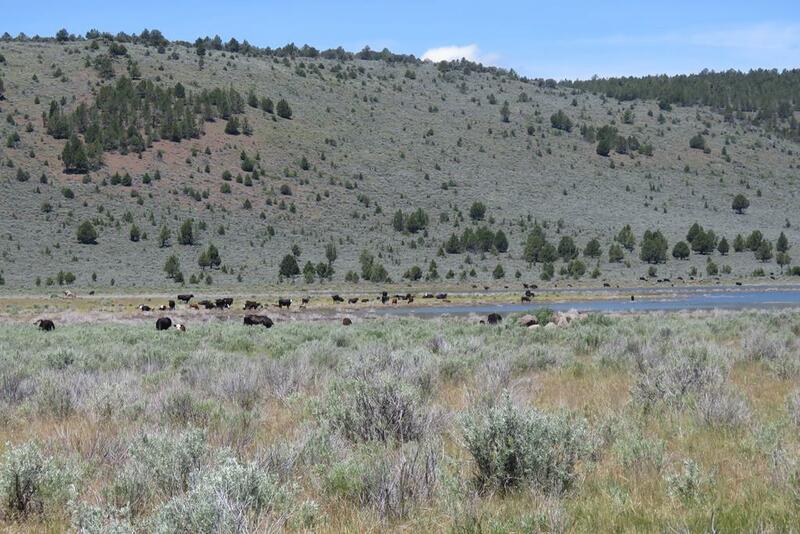 The Nelson Corral BLM Allotment is private to the ranch livestock and is fenced into 4 separate fields. GENERAL AREA: The small community of Likely, CA is located just about 3 miles south of the ranch and has a post office , fire department , restaurant, and general store. 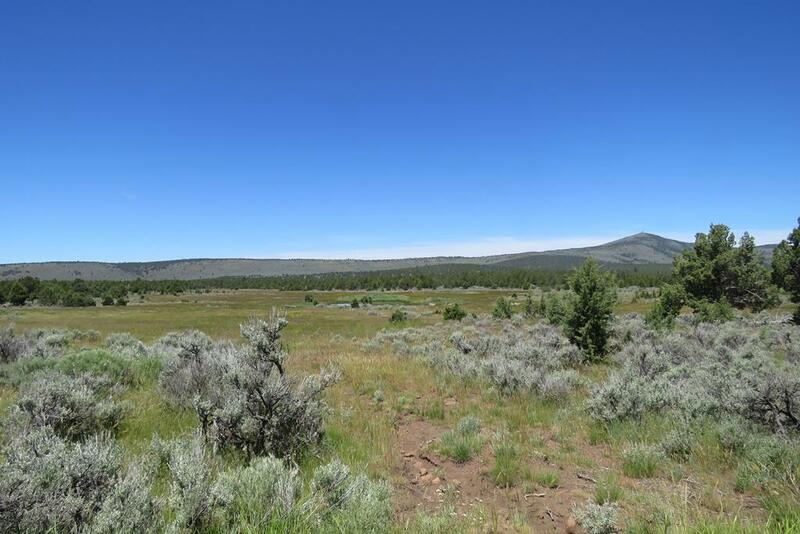 The closest larger community is Alturas which is about 20 miles easterly of the ranch. Alturas is the county seat and has a population of about 2,800. This country town has an elementary and high school as well as a community hospital, grocery stores, restaurants, etc. The high-elevation valleys of northeastern California usually provide an ideal combination of climate, soils, and adequate water supply for alfalfa production, and hay is produced in nearly every major valley throughout the area. The alfalfa is typically considered to be excellent quality feed, which tests very high in total digestible nutrients, and much of the better quality alfalfa has historically been sold to dairies in central California. Livestock grazing within the area includes both cattle and sheep. However, cattle are significantly more important in terms of economic production. Cattle ranches have historically been operated as cow-calf operations, which breed cows to calve in the winter or early spring and sell weaner calves in the fall. Stocker operations purchase the weaner calves and graze them until they are large enough for concentrated feeding (about 700 to 800 pounds) in the feedlots of the central part of the state. Typically, summer feed is provided by irrigated pastures or meadow feed on U. S. Forest Service and BLM allotments; while winter feed is supplied by hay cut on irrigated fields, which is stored and fed in barns and in feedlot areas with protection from harsh winter weather. To the east of the ranch is the South Warner Wilderness – over 70,000 acres of wild, primitive peaks and valleys waiting for you to come and explore. The area was designated as a Primitive Area in 1931 and became a wilderness by act of congress in 1964. Additional acreage was added in 1984 by the California Wilderness Act. The South Warner Wilderness lies in the eastern half of Modoc County at the extreme south end of the Warner Mountains. Wilderness elevations vary from 5,800 feet at Clear Lake to 9,892 feet at Eagle Peak. Seven peaks dominate the South Warner Wilderness. The most distinctive are Warren Peak at 9,710 feet in the north central section and Eagle Peak at 9,892 feet, presiding in the south central section of the wilderness. The massive cliffs rising dramatically behind Patterson Lake on the north side of Warren Peak are typical of the strikingly beautiful geography in this wilderness. The wilderness is surrounded by trailheads, campgrounds, corrals and staging areas that were designed for equestrians. There are also excellent facilities for hikers and backpackers to enjoy. With more than 80 miles of trails, hikers and equestrians can use them in combination to create through routes and loops. Recreation opportunities in Northern California are superb: In addition to the Warner Mountains just to the east, there is Clear Lake, Medicine Lake, the Devils Gardens, the Lava Beds National Park, the Klamath Basin National Wildlife Refuge with Tulelake, Shasta Lake, Whiskeytown Lake and Trinity Lake all offering tremendous recreation; boating, water skiing, hiking, camping, hunting and fishing. The Sacramento River, the McCloud River, Hat Creek, Fall River and all the lakes and streams are readily accessible for world class fly fishing.